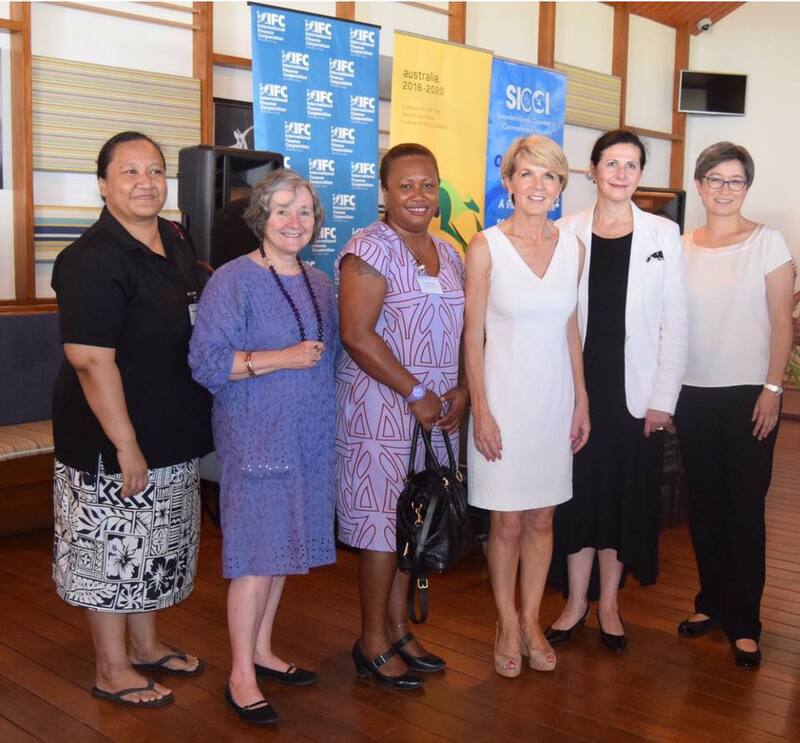 A new network dedicated to professional women in Solomon Islands has the objective of supporting women in their careers. Women are more likely to be excluded from existing social networks that can help them advance their career. Dedicated women’s networks are an important opportunity for women to plan for business growth, by accessing resources available through an organised network. The Solomon Islands Professional Women’s Network (SIPNET) is a network for professional women in business in Solomon Islands. SIPNET was formed to support professional women leaders to speak out and coach younger emerging women leaders in business. It is also a space for women to learn new skills, gain valuable insights and receive feedback on business innovation, processes, ideas and more. Initially SIPNET targeted women who are employed in the private sector or in state owned enterprises. However, more women from civil society organisations and the public sector have also taken great interest in the network. Senior women often bring junior women colleagues along to the monthly organised events, giving younger professionals the opportunity to learn and be mentored in leadership and confidence building. Members meet monthly to hear speakers of interest, develop leadership skills and build supportive personal and professional relationships. As a result, SIPNET has bridged a gap that has long been apparent in the largely male dominated society of Solomon Islands, ensuring women have a safe place to network and grow professionally. Ms Uta Temahua, Manager of Strategy and Business Planning at Our Telekom, values being part of the network.